What a surprise! Angie made some cinnamon babyoat cookies and sent to me by speedpost (!). She used a good Danish butter to make these delicious cookies. 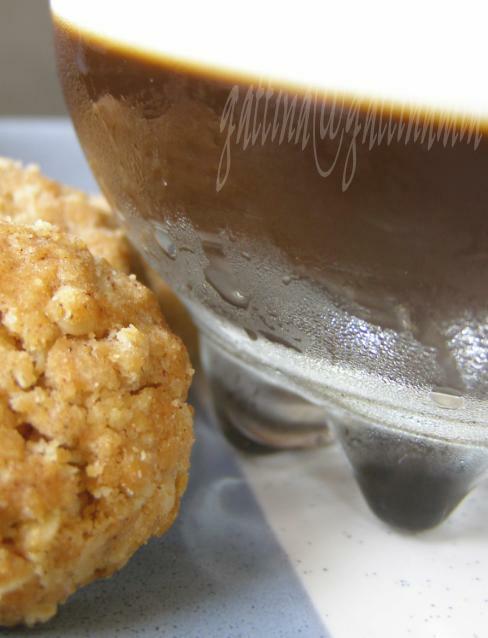 To accompany with their cinnamon aroma, I chose cloves and added them in my coffee gelatin. Add cloves into the coffee and brew. Add sugar. Pour the mixture into cups, refrigerate until firm. Add whipped cream before serve. Danish butter!! Don't get me started. It's heaven. 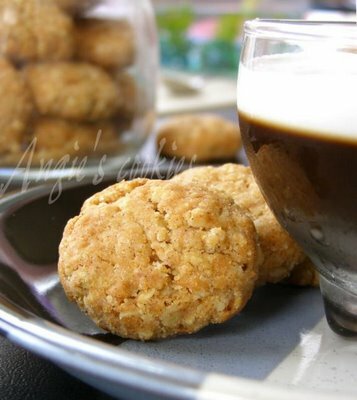 Oatmeal cookies are a favorite of mine and the coffee gelatin looks very good--perfect with the cookies. As usual, great picture! wow that was really sweet of angie to do that =) i always wanted to do a coffee pudding of some sort and your recipe juz came in at the right time. i wanted something tried & tested, not taken from internet from an unknown source. sometimes that is what i'm worried about, not sure if a recipe has been kitchen tested. great job girl! keep going! Helloooooo, Gattina, Angie is back :) :) Thanks for turning my simple cookies into a stunning photograph. 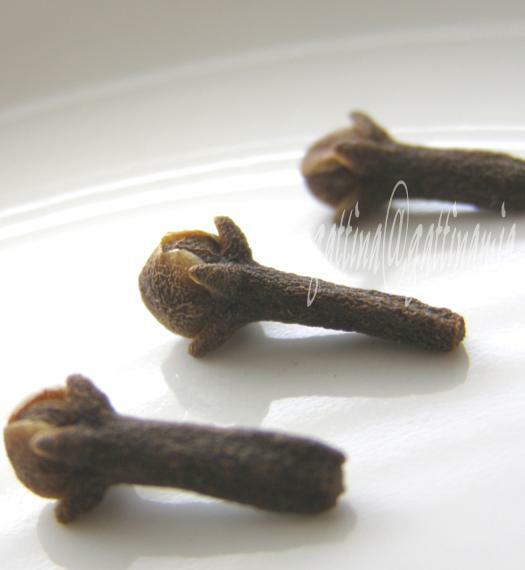 gattina, juz like to check, would it be ok to use clove powder instead of the real clove stalk? Sher, thanks for the comments! The creamyness and fragrance of this butter just sent my tastebuds to paradise! About clove powder, sorry I haven't tried it... in my gelatin the clove flavor isn't strong, it's my intention as I still prefer the coffee aroma standing out. Angie, I'm the one should thank YOU :D I'm still floating in paradize and refuse to coming down! actually its difficult to read their backgrounds, esp the not-so-famous ones. u might not even b able to find anything on the net abt them. in fact, i bought a cookbook that day, and saw that amazon sells them. but reviews by readers who bought the book said their recipes are not kitchen tested coz none turned out the way they looked like the photos. but i only tried one recipe in there, and that was the tuna & mushroom quiche. i tot that was pretty alright. still need to try out more b4 i make further comments. if its really the case, then it can only be used as a coffee table book. Oh, my panna cotta, that's like a 'gelatinized' yogurt.